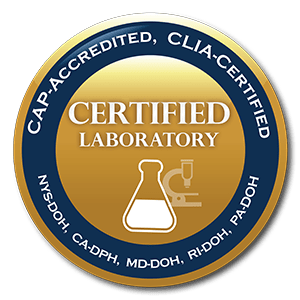 AVISE HCQ is an advanced drug monitoring test that provides accurate measurement of hydroxychloroquine (HCQ) levels in whole blood to help physicians assess their patients' exposure to hydroxychloroquine therapy. In a recent study, physicians did not suspect compliance issues in 64% of their patients who were later confirmed as being non-adherent to their HCQ therapy. 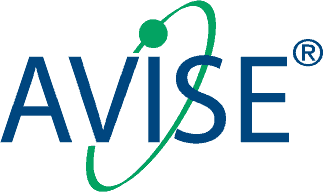 The AVISE HCQ test is available as a venous test and via an AVISE Touch, a low volume capillary draw device. Costedoat-Chalumeau N, et al. Low blood concentration of hydroxychloroquine is a marker for and predictor of disease exacerbations in patients with systemic lupus erythematosus. Arthritis Rheum. 2006 Oct;54(10):3284-90. Costedoat-Chalumeau N, et al. Very low blood hydroxychloroquine concentration as an objective marker of poor adherence to treatment of systemic lupus erythematosus. Ann Rheum Dis. 2007 Jun;66(6):821-4. Costedoat-Chalumeau N, et al. (2013a) Hydroxychloroquine in Systemic Lupus Erythematosus: Results of a French Multicentre Controlled Trial (PLUS Study). Ann Rheum Dis 72:1786-1792. Costedoat-Chalumeau N, et al. (2013b) Adherence to Treatment in Systemic Lupus Erythematosus Patients. Best Pract Res Clin Rheumatol 27:329-340. Frances C, et al. Low blood concentration of hydroxychloroquine in patients with refractory cutaneous lupus erythematosus: a French multicenter prospective study. Arch Dermatol. 2012 Apr;148(4):479-84. Exagen Diagnostics, Inc. Date on File.